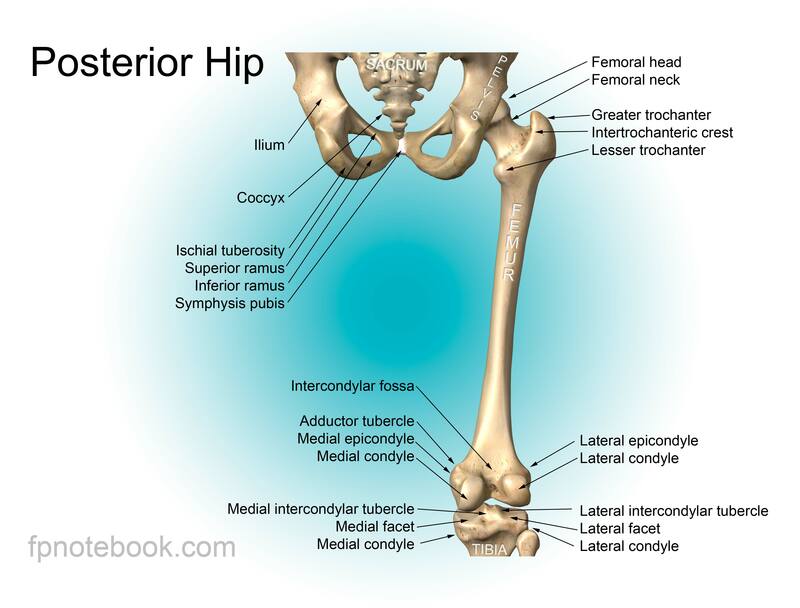 Definition (MSHCZE) Oblast dolní končetiny u živočichů sahající od HÝŽDĚ až po chodidlo (NOHA) včetně, patří sem i KYČLE a BÉREC. 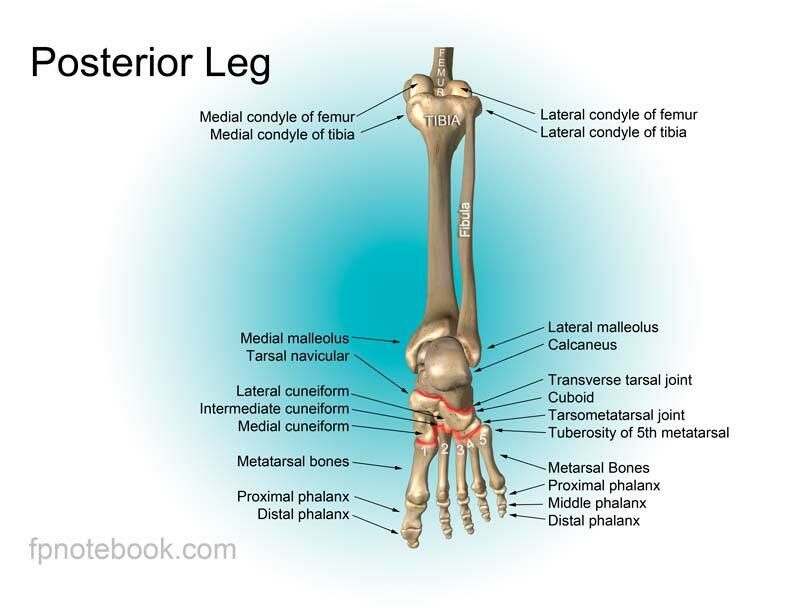 Definition (NCI) The posterior limb of an animal. 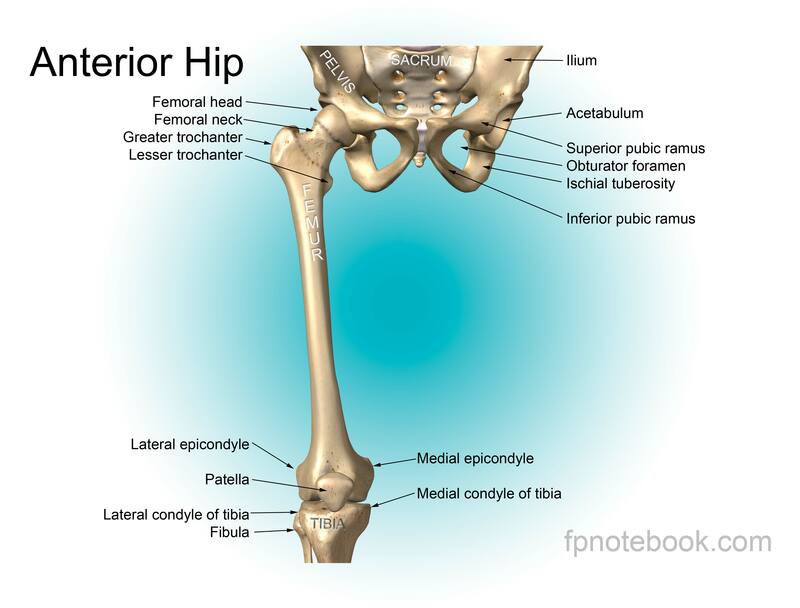 Definition (NCI) The limb that is composed of the hip, thigh, leg and foot. 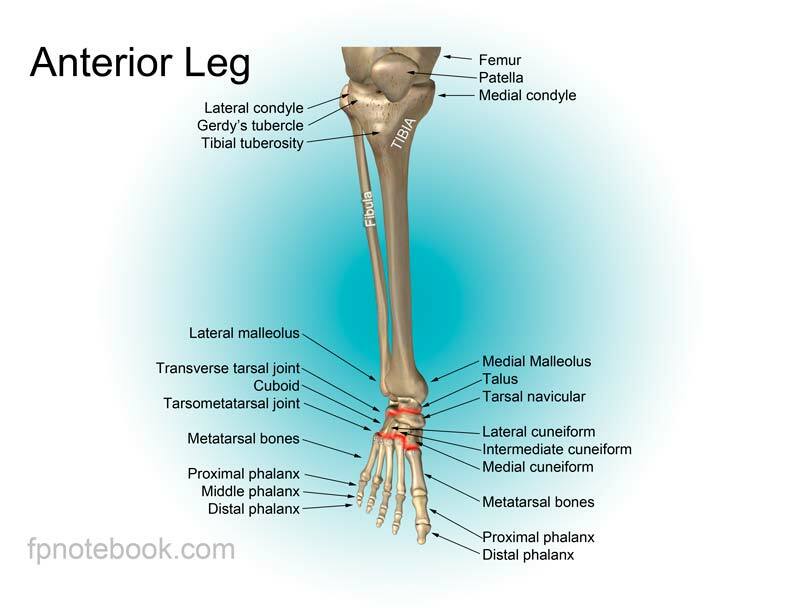 Definition (MSH) The region of the lower limb in animals, extending from the gluteal region to the FOOT, and including the BUTTOCKS; HIP; and LEG.